Fuse Fabrication is a manufacturer of precision machined componets. Our company specializes in machined-from-bar, round stock and other components for chemical, aerospace, automotive and other critical-use applications that demand the best possible quality parts. Fuse provides engineering support, proven quality systems, low cost domestic sourcing and cost effective supply chain logistics. 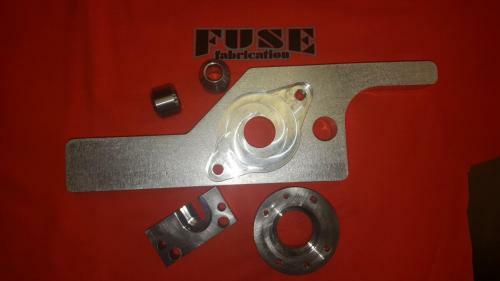 Customers routinely rely on Fuse Fabrication as a strategic long term partner to engage the company's expertise in inventory and supply base management initiatives. 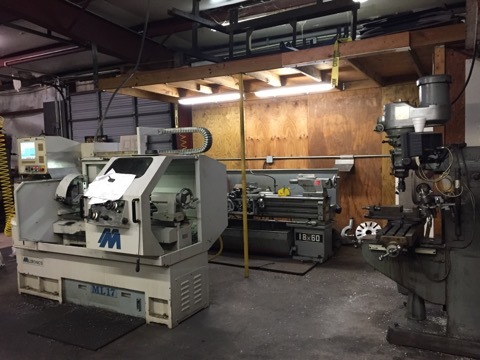 Interested in our Machining Service? Manufacturing: CNC Milling. 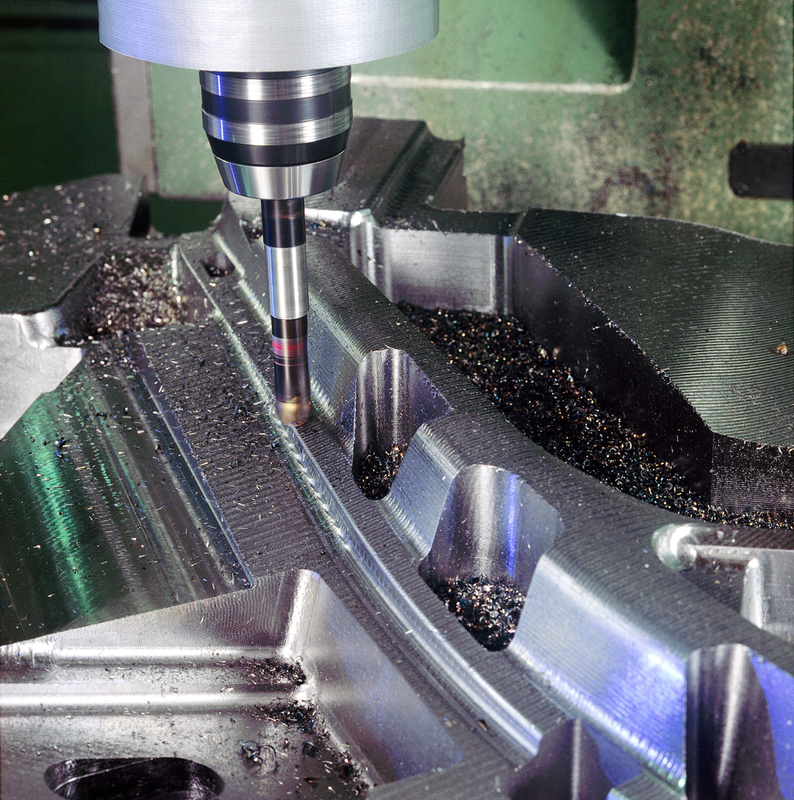 CNC turning centers and a full component of secondary operation equipment. Materials: Ferrous and Non-Ferrous Materials, Alloys and Composites. Heat Treatment: Meets the requirements of MIL-H-6875 and its latest revisions or to customer specifications. Plating and Finishing: Offered to requested specifications or customary military, aerospace or commercial specifications. Quality Assurance: Certified supplier level to military, aerospace and other OEM specifications. 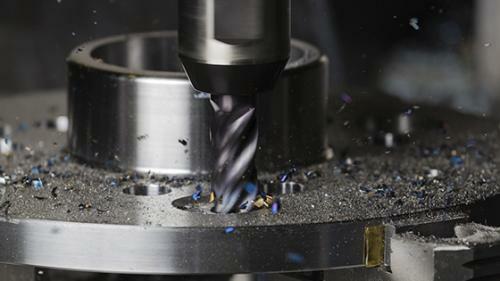 Contract Machining: We specialize in close tolerance contract machining of carbon and stainless steels, super-alloys, plastics and phenolic resin compounds. 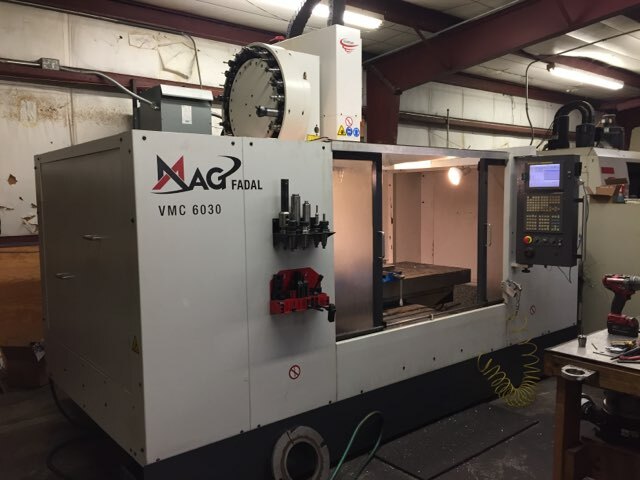 Our goal is to provide turnkey production solutions that start with design assistance and continue with prototyping, CNC milling and turning, finishing, anodizing, laser etching, assembly, inspection, and packaging. 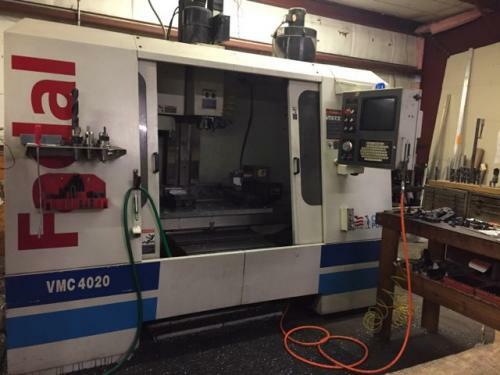 We offer high-speed and complex precision machining. 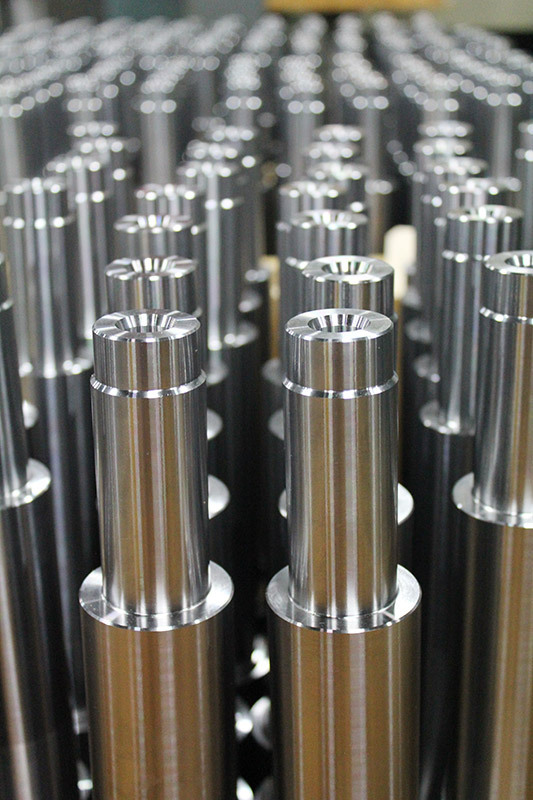 Our machines are capable of machining components in various sizes, dimensions and shapes. This is offered with a array of different raw materials to accommodate your specific industry.